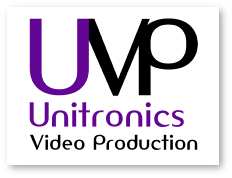 Unitronics Video Production have been carrying out wedding videography in Essex for over 25 years and have gained a reputation for quality and reliability. 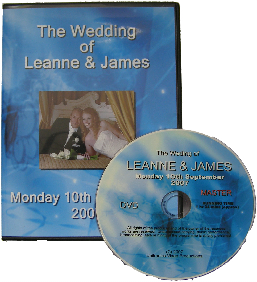 We are a company based in Essex and we believe your wedding day is an important memorable event that you should want to relive it over and over again with a professionally made DVD. 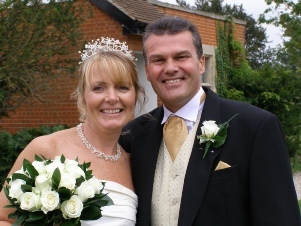 Your wedding will be filmed and edited creatively and we undertake all aspects of the production ourselves (we do not sub-contract work to freelance camera operators or editors). Many of our customers are recommended by previously satisfied couples who have benefitted from our experience and professionalism. Our investment in broadcast quality equipment ensures that you have a quality DVD you can be proud of and our filming technique ensures that we maintain a low profile during your special day. Please contact us to make a no-obligation appointment to discuss your needs and for you to see examples of our work.